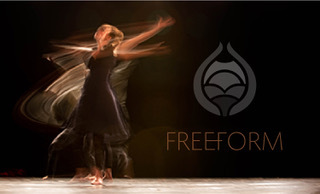 The Freeform Dance Dive is an embodied movement and dance experience. It is a lightly guided visceral exploration that summons your own body’s intelligence on the dance floor. Whether you’re inclined to shake yourself out to powerful rhythms ‘n beats or cultivate safe space for deeper connection to yourself, Tara’s Dance Dive is a nourishing plunge into the vitality that moves you. No specific steps, capacities or experience are necessary – Freeform movement explores the varied landscapes of connection and brings embodiment to what’s rolling around in your heart. We encourage you to book a room so you can continue to enjoy The Sentinel facilities until morning. A great opportunity to experience The Sentinel at an extraordinary rate! Please call 250 353-2246 or email operations@sentinelbc.ca for any questions. By maneuvering creative energy into palpable personal experience, Tara reshapes the boundaries commonly tied to dance and creative expression. She catalyzes fresh pathways for connecting to movement and art, enticing out creativity as a basic life force. 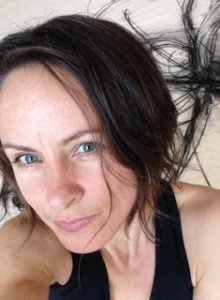 Tara draws on her experience facilitating weekly FREEFORM classes in Nelson BC, her professional communication design background and 13 years of studying the 5Rhythms (collaborating along the way with senior facilitators such as Kate Shela, Bettina Rothe and Evangelos Diavolitsis). She invites us into the creative edge where transformative movement meets and empowers the brave and vulnerable aspects of ourselves.